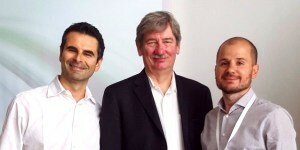 Hi, I'm a digital manager experienced on e-commerce, CRM, media and mobile. I'm focused on creating great customer experience and I like getting things done. I love cycling, technology, photography and building cool stuff on the Web. This September, I took part to a competition promoted by Strava to showcase the best projects using their API. 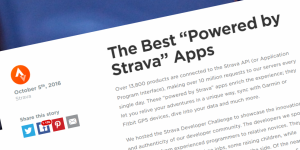 Of the nearly 100 submissions, Toolbox For Strava was awarded with the second prize! 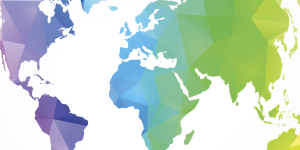 Defining a URL structure on an international website is a critical decision for every online business operating on a global scale and serving localized content in different countries. 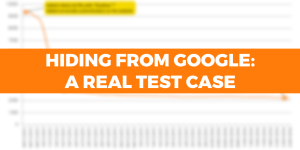 Even the biggest online brands differ in how they address this challange. 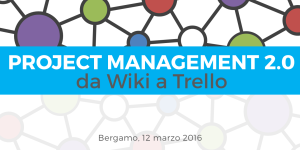 On March 12nd I held an introduction course on agile project management principles, tools and technques at the Order of the Engineer in Bergamo. Here is the supporting deck I used during the seminar (slides in Italian only). 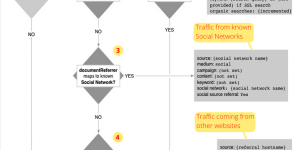 Starting from a flow chart taken from its official documentation, this post explains how Google Analytics recognizes the traffic sources on any website and which is the priority used for this attribution process. Lots of articles and books have been written on how to increase a website's visibility on Google, but you won't find so many resources talking about the opposite task: how to delete your website from any search result page. 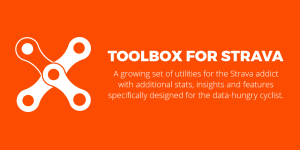 Toolbox For Strava, my latest project, is being a tremendous and unexpected success, with over 20K registered users in the first 2 weeks and a lot of buzz over the Internet. 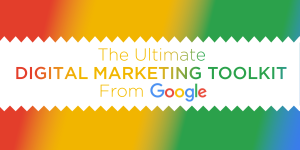 A list with some of the best and most useful tools that any digital marketer should know, taken from an official presentation shown at the recent Retail@Google event. 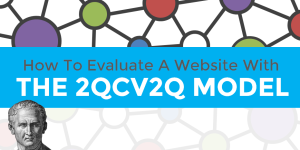 The 2QCV2Q Model is derived from Cicero's loci, a classical principle of rhetoric, and can be used to isolate the elements of a website in order to support the evaluation of its quality and make suggestions for its improvement. 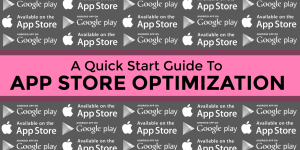 ASO (App Store Optimization) is the equivalent of SEO in the world of mobile apps. Here's an ASO checklist with some advices on how to put together everything you need for publishing your app on Apple App Store and/or Google Play.